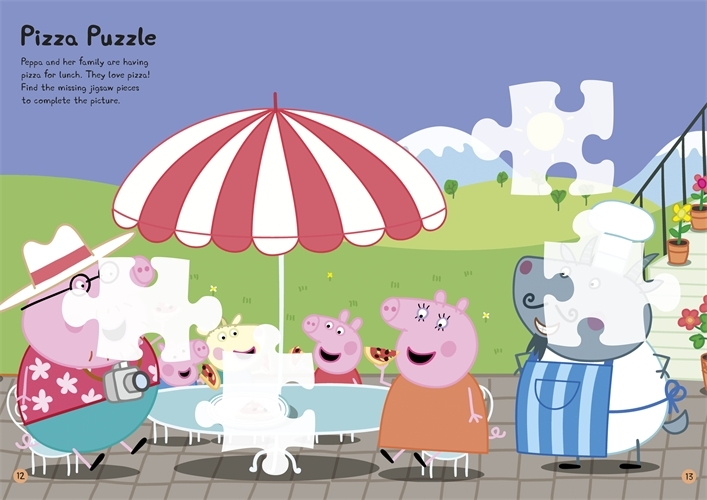 Jet away on holiday with Peppa and George and find out what funny adventures the Pig family gets up to abroad! 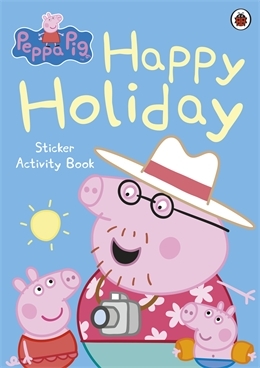 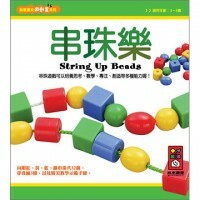 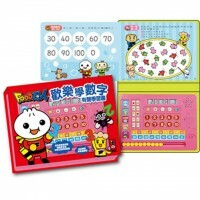 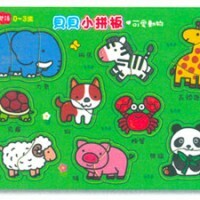 This sticker book is packed with lots and lots of fun, holiday-related stickers. 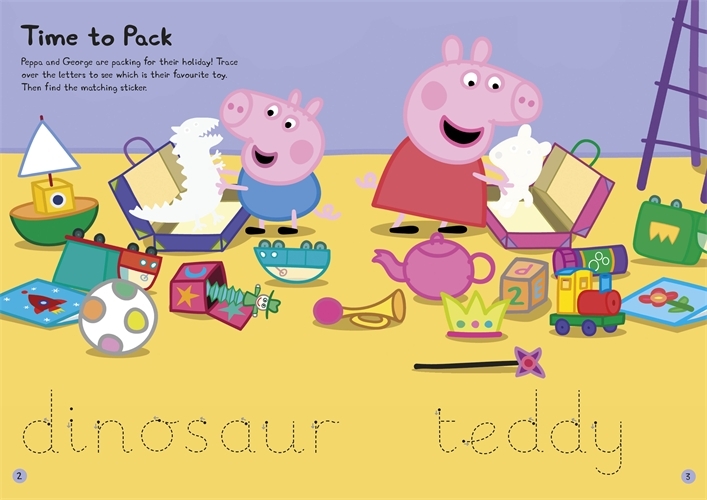 Perfect for keeping little Peppa fans busy.